Watch: Sen. Ron Wyden Wants Retribution For Facebook’s Data Breaches. Here’s How He Plans to Get It. "The country doesn't need more apologies from tech companies." U.S. Sen. Ron Wyden (D-Ore.) is one of Congress' most vocal advocates for cyber safety and security. 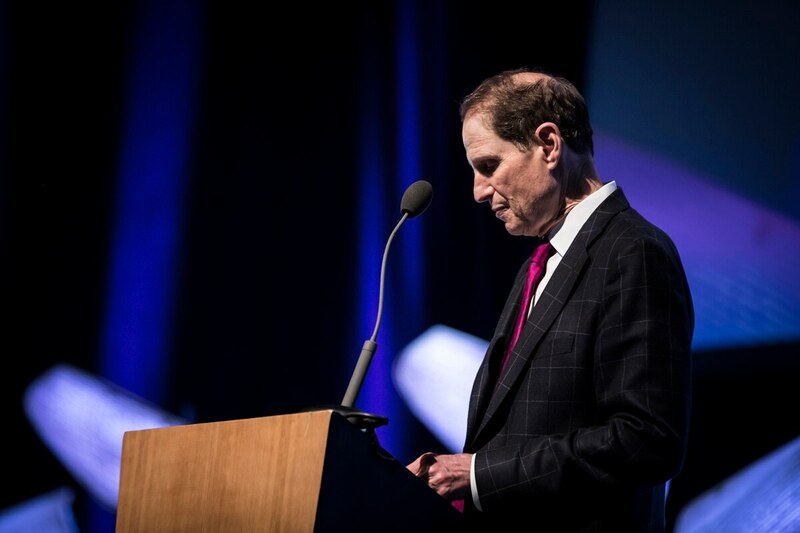 Wyden—a member of the Senate Select Committee on Intelligence—spoke at Willamette Week's Techfest NW in April about his plans for cracking down on big tech companies and "following the money" in the investigation into Russian interference in the 2016 election. As news of the Facebook and Cambridge Analytica data breach scandal was unfolding, Wyden was critical of the social media platform for abdicating responsibility. "The country doesn't need more apologies from tech companies after years and years of sitting on their hands and misusing America's most private information," Wyden said. "Right now I'm co-sponsoring legislation that's going to bring down the hammer on companies allowing these unforgivable data breaches." In a conversation with WW's publisher Mark Zusman, Wyden added that it is incumbent upon internet users to demand their data be handled properly. "We've got to establish once and for all that you own your data," he said. 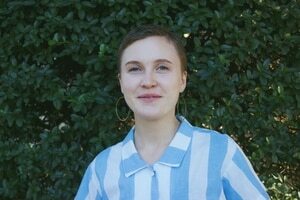 "You should be empowered to make sure nobody else gets that data unless you have given explicit permission." Along with clearer opt-in policies from tech companies, Wyden says he'd like to see vote-by-mail elections implemented nationwide in order to protect sensitive voter data. "43 percent of Americans use voting machines to vote," he said, "and there have been some blood-curdling accounts of what goes on with these voting machines." Wyden says his concern is that remote access software would allow hackers to access voting information. "At a time when Russians and others threaten our democratic institutions," he says, "I think it's time to take Oregon's vote-by-mail system national." In terms of Russian interference in the 2016 U.S. election, Wyden adds that he stands by a tactic of "following the money." "I don't think adequate attention has been given to the follow the money issues in the Intelligence Committee," he says. "The way you compromise somebody is with money, this is the heart of our work." Watch Wyden's full TFNW talk here.